Running costs, reliability and price are what motorists look for when buying a car, according to a study. Researchers polled 2,000 British car buyers and found that fuel type, road tax and the manufacturer also influence the motor we go for. Economy, handling and safety have a bearing too – as does size, comfort and emissions. 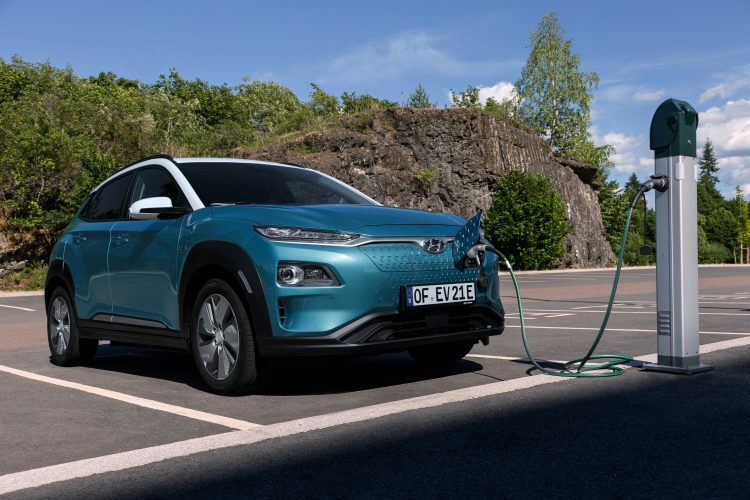 The poll was commissioned by Hyundai, which has just launched the new KONA Electric – its emission-free compact SUV which has a driving range of up to 300 miles. 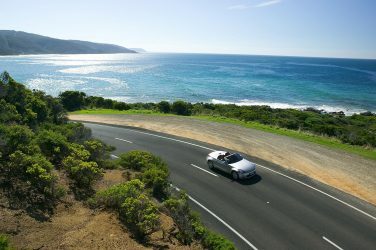 This means you could travel the equivalent distance of Land’s End to John O’Groats for around just £17 – driving the same distance in a medium-sized petrol-powered car would set you back in the region of £121. It’s the first ‘mainstream’ family electric vehicle to have such a range – with the 300 mile threshold normally limited to electric cars costing twice as much. A spokesperson for Hyundai said: “There’s so much to take into account when shopping for a new car but as the research suggests we are pretty decisive and know what we want. “Of course everyone is different with very specific requirements but the findings provide an overall indication of what is important to us. Other factors we take into account when buying a new car include the length of warranty, boot size and the types of wheels. Overall size of the car is important too, as is the quality of the sound system and the colour of the interior and the exterior. The research also found motorists typically own a car for five years and eight months before buying a new one. And when they do, they’ll check out just three vehicles before making their mind-up on which one to purchase. 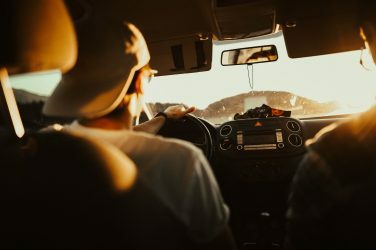 Six in 10 will take someone with them when shopping for cars – and one quarter of those who do will take their dad along. Amid this, 39 per cent have purchased a vehicle only to regret it later on. 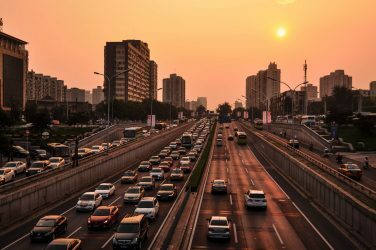 As infrastructure improves and motorists become more environmentally conscious, demand for ‘green’ vehicles continues to rise. Sales of pure electric and plug-in hybrid vehicles are up 25 per cent this year – with a new model registered every nine minutes in the UK. 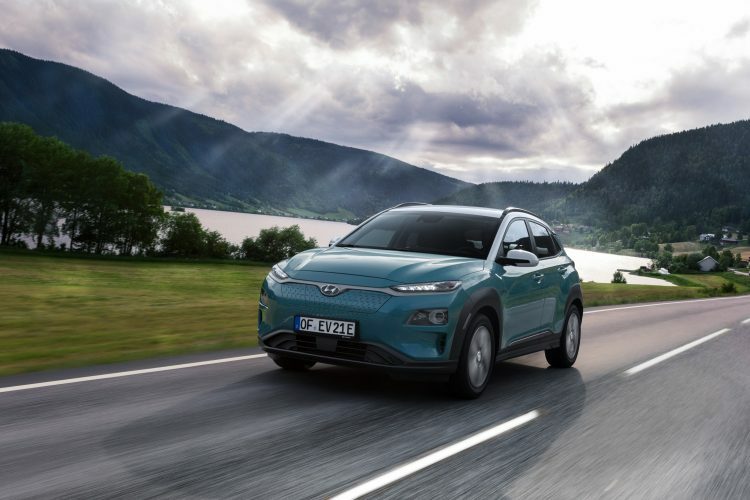 The KONA Electric will do 0-62mph in as little as 7.6 seconds – comparable to a hot hatch – and has a top speed 104mph, while producing zero emissions and being exempt from road tax. 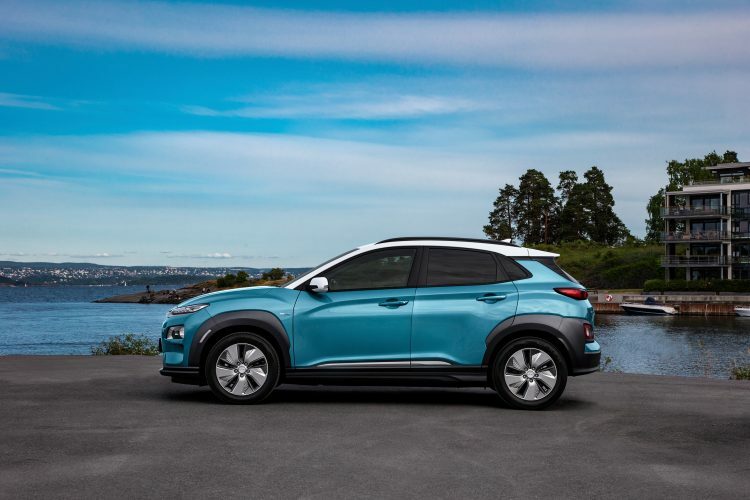 A spokesperson for Hyundai added: “As the research shows, British motorists know what they want from a car – and understandably they want more bang for their buck. “Price, reliability and running costs are key – and the KONA Electric delivers on all of these fronts. “As you might expect from an electric car, it produces zero emissions – but you don’t have to trade eco credentials for performance as it’s also quick off the mark with instant acceleration. “Put it into ‘Sports’ mode and you’ll be surprised how much fun it is to drive – while being almost silent. 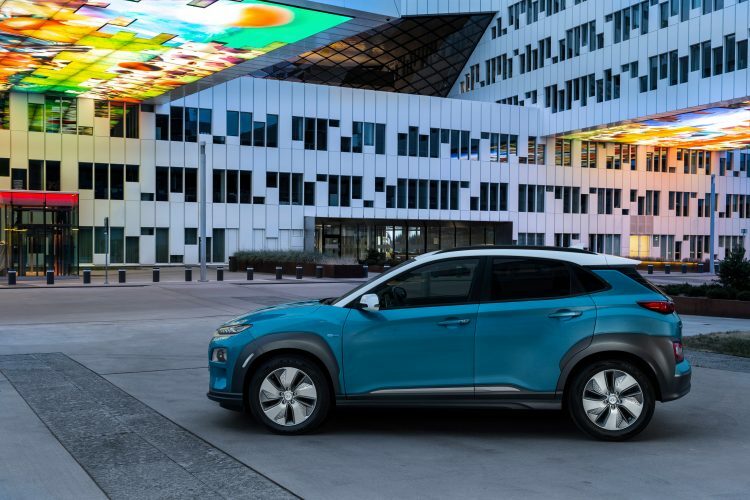 The KONA Electric is on sale here [www.hyundai.co.uk/clicktobuy] from 2 August.